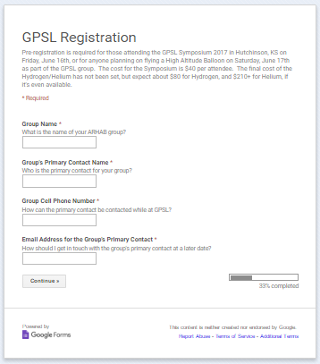 The cost for the 2019 Great Plains Super Launch is $30 for the Friday Symposium. Additional costs may be incurred if you choose to attend one or more of the extra lunch/dinner activities. To register, add the appropriate events to your shopping cart and check out. All events must be pre-paid via PayPal, unless other arranged are made ahead of time. Sorry, due to the nature of the venue, all meals must be paid in advance.